I am dreaming of dinner at XICO tonight. What to order? A happy dilemma! Their rotisserie chicken dinner for two with rice and beans and fresh tortillas? Guatemalan tamales with chicken: two Mayan chicken tamales wrapped in banana leaves, stuffed with poached chicken in a fantastic sauce? Perhaps the black cod pozole, or the goat barbacoa? Whatever I chose, the food will be freshly prepared and beyond delicious! To describe XICO as a Mexican restaurant is like calling a Ferrari just another car. Yes, it is a Mexican restaurant. 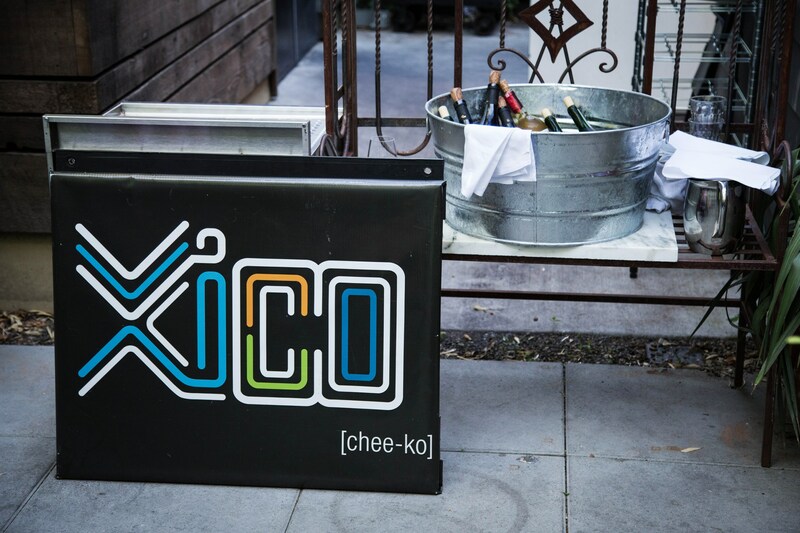 Just as a Ferrari represents superior Italian design, XICO offers authentic Oaxacan cuisine. The owner Liz and chef Kelly visit Oaxaca often to refine their already impressive knowledge of authentic Oaxacan food. Ingredients are sourced locally and prepared using old Mexican methods including grinding fresh masa. A winner of numerous awards, XICO strives to be the best and they are! It is a beautiful place with colorful interior decor, an event space and, when the weather cooperates, wonderful patio dining. You will feel like you are deep in the heart of Mexico! Posted on October 3, 2016 September 26, 2016 by lorigreerPosted in restaurants, UncategorizedTagged brunch, Dining, Division Street, Food, lifestyle, Masa, Mexican Food, Oaxacan Cooking, Oregon, Portland, Portland food scene, The Oregonian, XICO Pdx. I think you could write a food or restaurant review blog! Now, that peanut butter and jelly sandwich I had planned for dinner seems a bit on the boring side. Have fun! Hi Rick, thank you for your kind comments. I do love a PBJ myself. I ate a lot of PBJs when I was going to college! I hope you will make it to Portland soon. It is such a lovely place. Thank you for reading and commenting. I am glad to see the pronunciation guide also. Have you been to Oaxaca? Thanks for reading and commenting. Nope, I’ve never been there. It sounds good, though. I like Mexican food. Summer is the best in Portland…a nice escape from the summer heat in Phoenix. Right now with our fall rains, Phoenix is very appealing! Sounds like a great restaurant, especially as it features one of my favorite cuisines. I have friends in Portland and will let them know about Xico – of course, they may already be familiar.